Now it’s time to tackle the third R, ritual. So often I find myself wanting to slow down and give my children time in our day to think, explore, and reflect. I want our Morning Time to be about more than checking off items from our list of things to do, but I’m not sure how to develop a meaningful liturgy that will help us begin our day. And then I find myself wondering if any ritual can really be restful and refreshing when energetic, chatty young children are involved. Today’s episode addresses these issues and so much more. 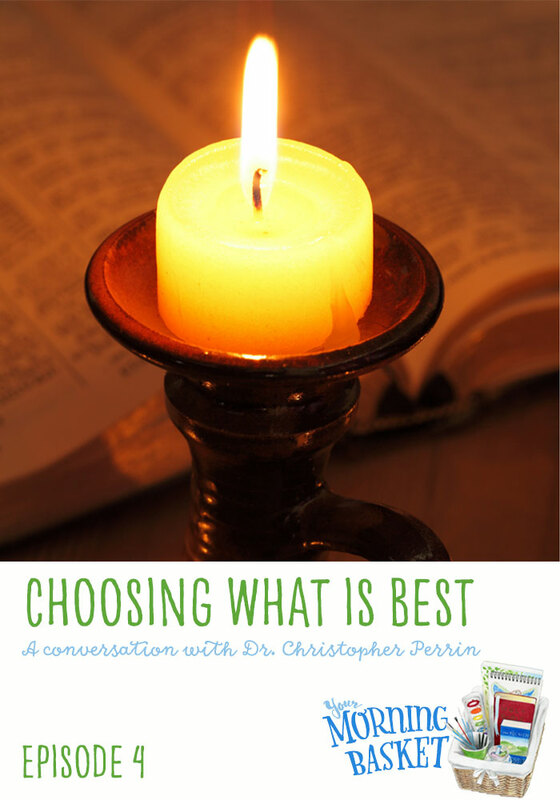 Pam talks with Dr. Christopher Perrin of Classical Academic Press, who introduces us to the concept of scholé, or restful learning. 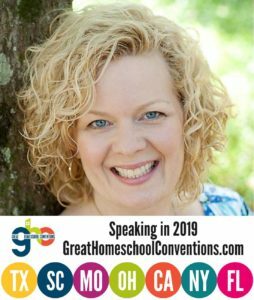 Dr. Perrin encourages us to develop liturgical practices for Morning Time that can set the stage for scholé in our homes, and he provides us with examples of restful learning that can work in real life, even with wiggly, noisy kids like mine. There is so much to take in from this interview; I hope you enjoy it as much as I did. 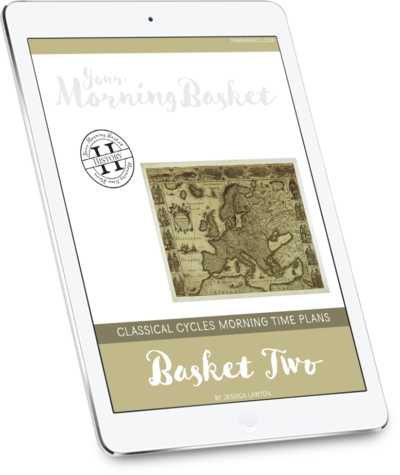 The Basket Bonus for this episode is a downloadable worksheet designed to help you bring scholé and ritual to your Morning Time. The top portion of the worksheet walks you through doing the 5 Senses Survey Dr. Perrin discuss in the show. The bottom portion encourages you to think about the practices of your own faith tradition and how you can use them as a model for the ritual practices of your Morning Time. Enter your info to gain access to the Basket Bonus Library. Click to download the 5 Senses Survey. Dr. Perrin could talk at me all day. I really like what he says about teaching math from a foundation of it’s pointing us toward God’s characteristics …immutability, infinity, etc. (I wish I could find the spot, I’d like to note it down.) I did find this part, too: “take 5 minutes of that time to … contemplate some aspect of math we’re going to enjoy and delight in math in some way and take our time.” That may make some changes in our school. Dawn – We will be working on a listener’s guide for the first season but it won’t be out until December at least. Also, thank you so much for the Five Senses Survey worksheet 🙂 I’m so excited to get starting! Pam, I can’t even believe how timely this podcast was for me. It was just what I needed to hear. Thank you so much for answering the call and supporting us who are in the trenches trying to find our way! May God bless you abundantly!! Karen – So glad it blessed you! What a fabulous talk! I’m so stuck in the interior of my mind that I completely forget to give priority towards the senses. One of my goals is to order our day in the liturgical hours, so I taught the kids the common invitatory psalm, 95. It’s a start, right?!? Dr. Perrin just fills my heart and mind with so much to ponder. I love that. Thank you for such a wonderful podcast! I really appreciate this podcast and it was very timely too. I have been wanting to incorporate more liturgy into our everyday life. And what a neat idea to see morning time as a liturgical time. Thanks for this podcast! My son chooses a candle to light each morning before we settle down to work. This has become part of our ritual. Now I am thinking about other ways to enhance our work space. Thank you for this encouraging podcast. I was thinking about the 5 senses some more (and thanks for the printable!) — we were already doing some of this, but I like the idea of thinking it through more. I would love to hear from some others any ideas they might have for a few of the senses though — feel and taste, in particular. Looking to the church, I don’t see those elements, unless you count taking the sacrament…or maybe a potluck kind of thing. In our home, a younger child might work with playdough or kinetic sand perhaps for “feeling” whilst listening to a read aloud and there could always be a snack, I guess, for “taste” but aside from those ideas, I’m kinda stumped. Any thoughts? In our routine, for smell I usually have an essential oil going in the room and for taste I make vanilla milk because the word of The Lord is sweet as honey! For sight we light a candle and we feel the rosary beads and bow our heads or bodies at the name of Jesus and the Glory be and we hear the scripture and hymns. For the little ones I have coloring pages and my warning is that if we can do it well and cheerfully we can just do one scriptural decade but if we argue we will do the whole thing. They all seem to love it and many times ask to do more. And when I’m too busy… The rest of the day is aweful! So I’ve learned it’s worth all the extra effort. In winter you could do Morning Time with a fire burning in the fireplace. On the couch, snuggled under blankets might be good for some families — ours does better at the table, alas. As for taste popcorn is a regular treat at our MT. We put a big communal bowl in the middle of the table. Hot chocolate is also a favorite. Allowing those little touches I don’t let them fool with during table work helps set MT apart a bit. This is awesome. 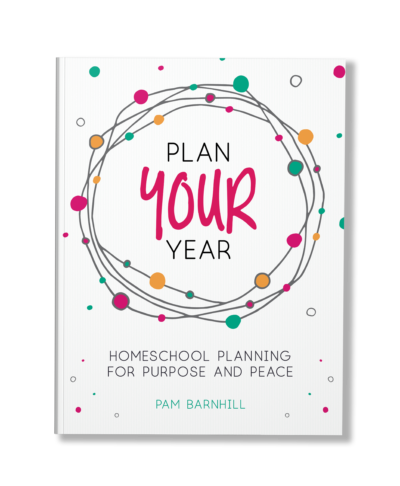 I am so glad I found you via Contemplative Homeschool. Thank you for compiling all of this. 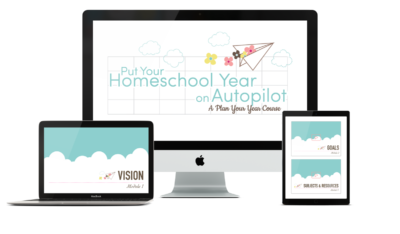 I don’t homeschool due to having to work outside the home, but I try to incorporate such ideas with my four boys and even try to produce some helpful items. 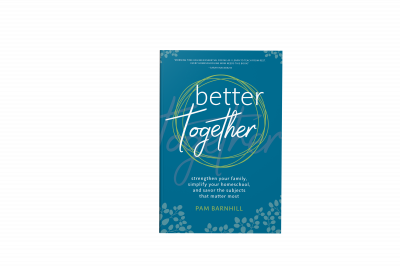 Pam-do you know when the Children’s Daily Prayer starts? They already have the 2016-2017 one up on the website. I don’t know if I should purchase that one now or wait till closer to summer/fall. Ah, this made me think of the blessing to begin Mass and to end Mass. What a wonderful way to begin? end? both? our morning time. I think we typically hear of blessing our children before bed, but now I’m thinking of blessing them to start their day. Yes Jenny! I agree. We use “The Lord be with you” at the beginning and end of MT. It is a wonderful way to remember His presence in our lives. What is the Latin curriculum that you said you use that Dr. Perrin teaches?